cTech offer advanced thermal solutions. When standard cooling solutions no longer work, a variety of technologies such as heat pipes, vapour chambers, annealed pyrolytic graphite, liquid cold plate and more can be used to get the required thermal solution. 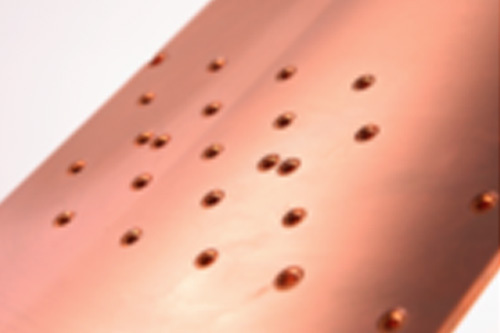 We will take an initial concept and using proprietary spread sheets, calculations, CFD and a wealth of knowledge and expertise, design a thermal solution for cost, manufacturability, weight, aesthetics and performance. 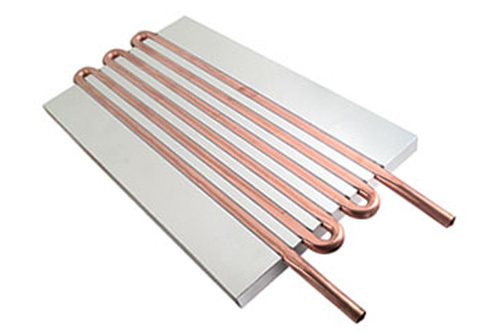 Heat pipes are a great solution to many thermal problems offering design flexibility. 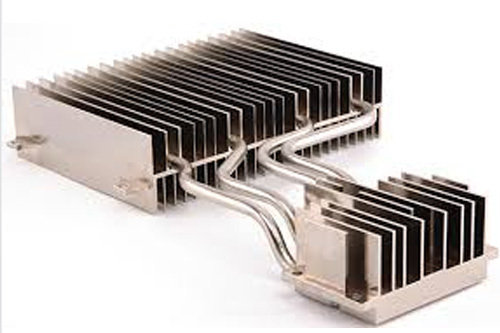 They are typically used to move heat from where it can’t be managed to where it can, from a hot component to a fin stack or heat sink, or embedded in the base of a heat sink to reduce thermal spreading resistances and making the heat sink work efficiently. For cooling high-power semiconductors and other demanding applications where air cooling is inadequate. Various designs can be used for budget or performance. 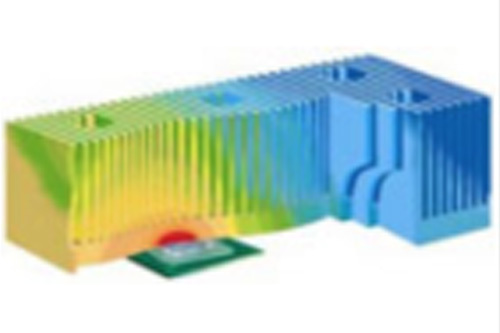 Heat spreading is often necessary to improve the efficiency of a heat sink and therefore further reduce component temperature. This can be done using vapour chamber technology or encapsulated annealed pyrolytic graphite.